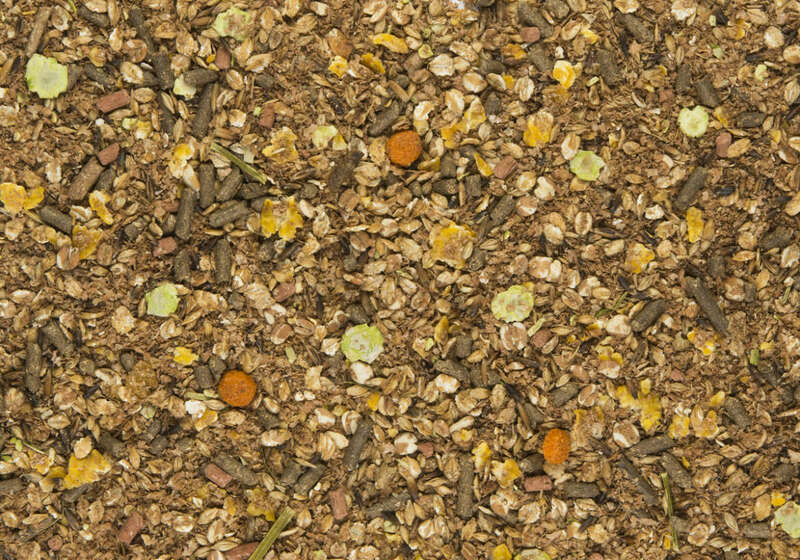 The Apple Muesli is the better recreative feed mixture enriched with dried apple, ensuring a pleasant aroma. The Apple Muesli contains a “Lucerne long fibre” that stimulates chewing and improves the digestion. This mix contains no oat, is no sticky and has a low protein level. 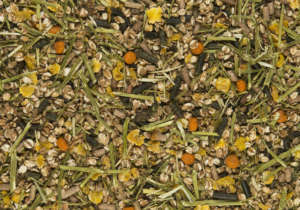 This special “health mix” is an ideal addition to the daily ration. It contains many ingredients that improve the digestion such as live yeasts, garlic, rosemary, liquorice root, chamomile, thyme, nettle, anise, eucalyptus, fenugreek and fennel. The presence of lucerne fibres extends the absorption time. Thanks to these fibres, this mix is a very good complement to any of our other mixes. 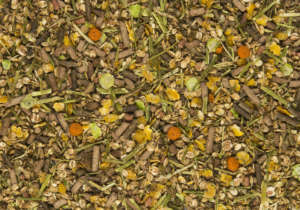 “Best of Nature” is primarily suitable for any recreational horse. 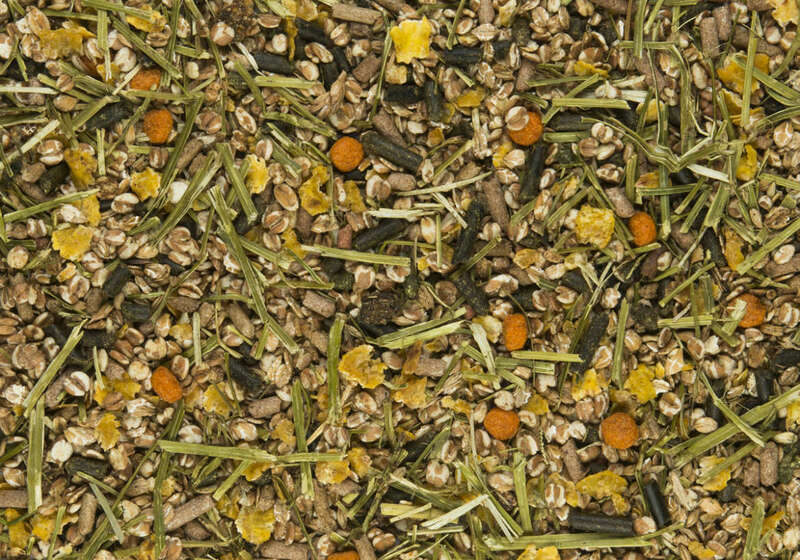 Besides the good flavour and the nice look, this mix has many nutritional benefits. The puffed cereals are easy to digest and the long fibre lucerne ensure a longer chewing process, causing the nutritional values to be used optimally. Perfect for older horses or horses with bad teeth. Furthermore, this mix is free from oats. This keeps the horses calm. The low sugar content and high vitamin E content are also a plus. 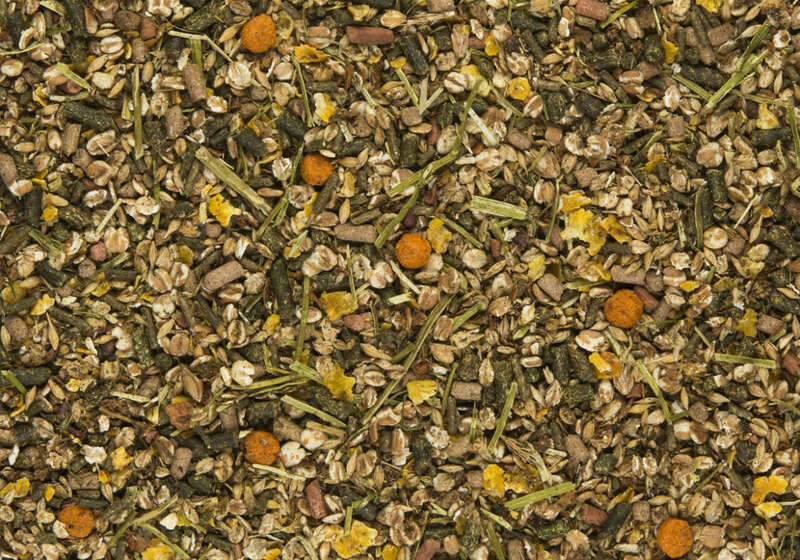 This easily digestible “health mix” is the perfect addition to the daily ration. Clipped oats, corn and barley flakes, wheat bran, linseed and salts protect the mucosa of the intestinal tract. Thanks to its laxative effect, it protects the horses against colic. 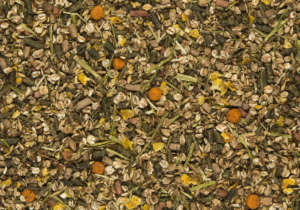 Speeds up recovery after heavy physical efforts or illness. 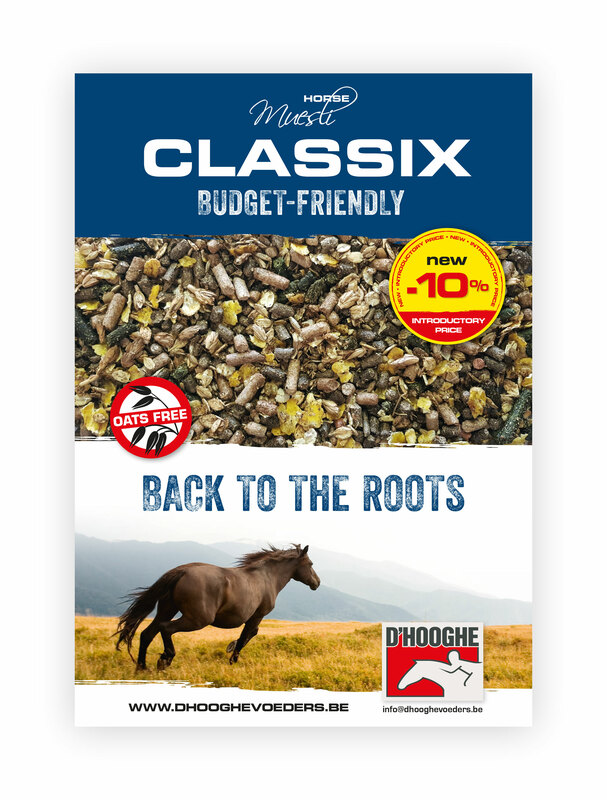 Also recommended for older horses with dental problems. Red Fibre is the newest mix of its kind. 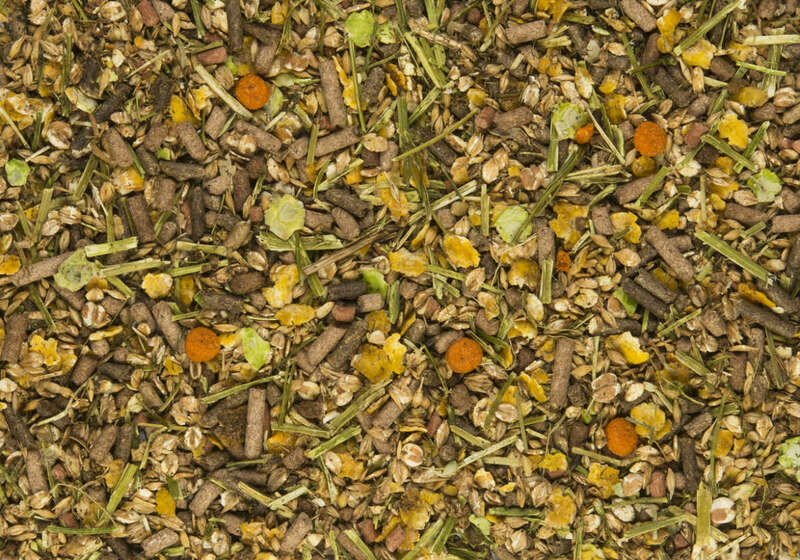 This top mix can be used both as supplemental and as complete feed. The high fibre content of no less than 25% and very low sugar content (free from molasses) ensure that stomach and intestinal problems now belong to the past. We all have already heard about the benefits of red beet. It is scientifically proven that drinking red beet juice has several positive effects on the human body. Horses too are extremely positively affected when it comes to health. 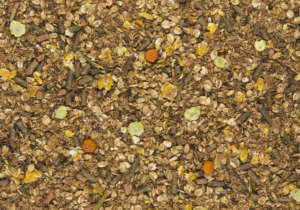 This mix ensures that your horse can benefit from all these positive qualities. To give some examples: promotes the production of red blood cells • detoxifies • improves fertility • contains antioxidants with an antiinflammatory function • etc.